This week's challenge is all about minimalist networking. What do I mean by minimalist? Well, this one is all about routing table sizes. Smaller routing tables are more efficient. Our goal is to get R7 to see all of the networks, but have as few entries in it's routing table as possible. There is a clue to the second challenge, and I promise that it's not a RED HERRING! We will use OSPF for this one, and you can download the initial topology from the forum. 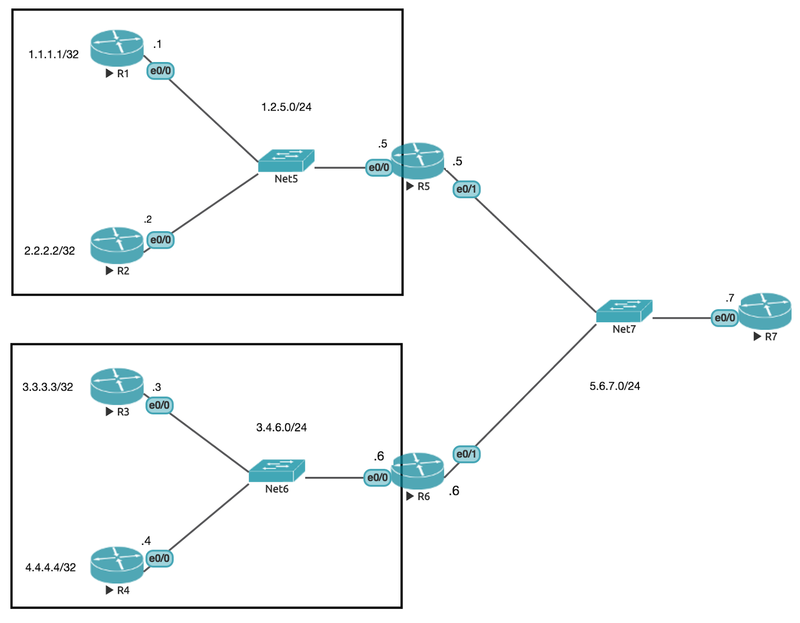 1: Set up the basic OSPF configuration on the routers. 3: Add the loopback interfaces where necessary! Only add the preconfigured loopback interfaces (shown on the diagram) to OSPF. 4: I have put in one simple troubleshooting step. The key to this challenge is not so much getting the correct answer, but finding out how to get the correct answer. 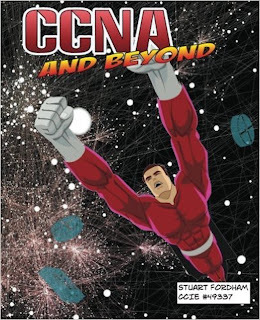 Challenge 2 is more CCNP level than CCNA, but the goal here is to try and find out how to get to the solution! The first challenge is all about making sure that we can actually start OSPF. 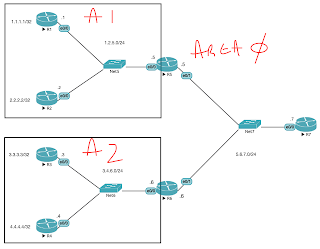 We need to have a loopback interface up and working if OSPF is to pick a router ID automatically. Therefore we need to create loopback interfaces on R7, R6 and R5. The other option would be to manually assign a router id, using the command "router-id 7.7.7.7", and so on. Did you catch that R7's interface was shut down? I hope so, otherwise nothing much would work! Area-based summarization allows us to keep greater control over our routing tables, and smaller routing tables are a good thing! I hope you have enjoyed this challenge! More to come soon.